Highland Park is ranked one of the best nursing homes by US News and World Report. Rated 5 stars by Centers for Medicare and Medicaid. 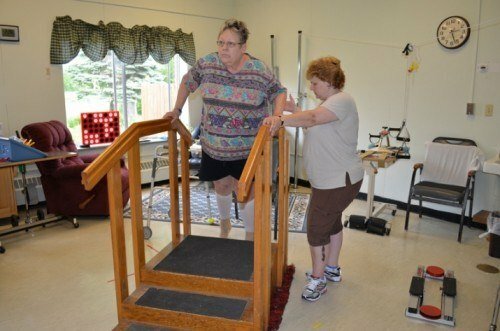 At Highland Park Rehabilitation and Nursing Center, we strive to the provide the highest quality of individualized care to each resident in a manner that promotes dignity, comfort, and support — ultimately enabling them to reach their maximum level of physical, emotional, and psychosocial functioning and well-being. We work hard each day to ensure that residents are motivated, encouraged and inspired to live their lives to the fullest. As your “home away from home,” we are committed to using every possible resource available to make that happen. Our mission is excellence. Our more than 40 years of experience, coupled with our dedicated team of skilled and supportive professionals, allow us to achieve this excellence every day of the year. Our residents deserve nothing less.